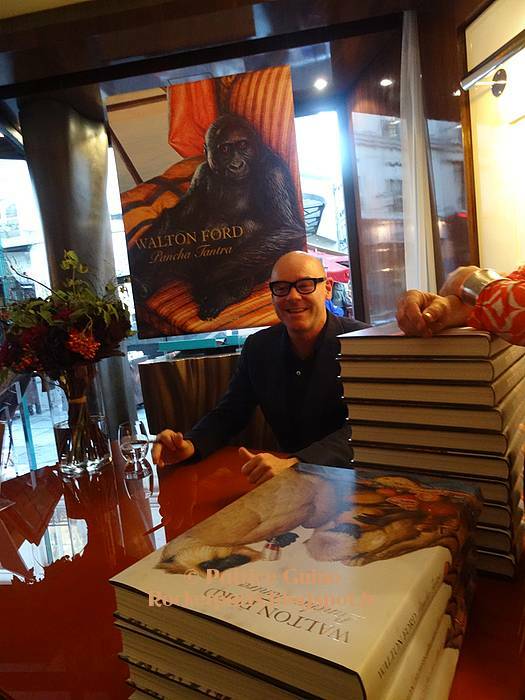 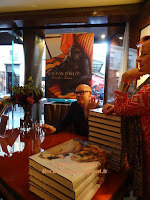 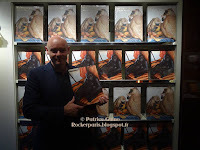 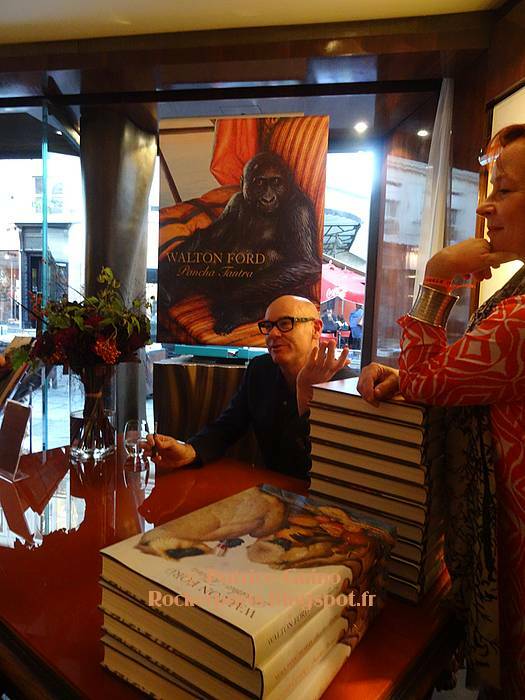 American naturalist famous for his painting of animals has just released a book of his art and is signing it for devoted fans @ Taschen Store in Paris. 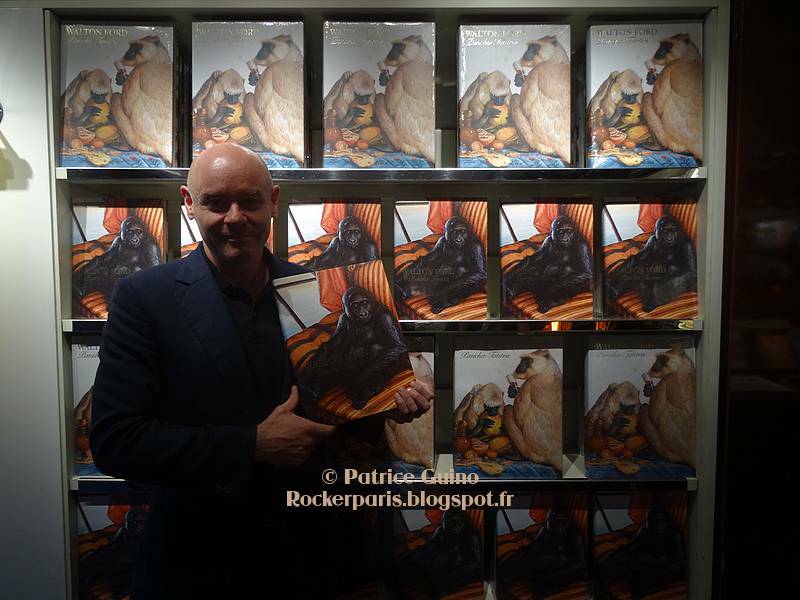 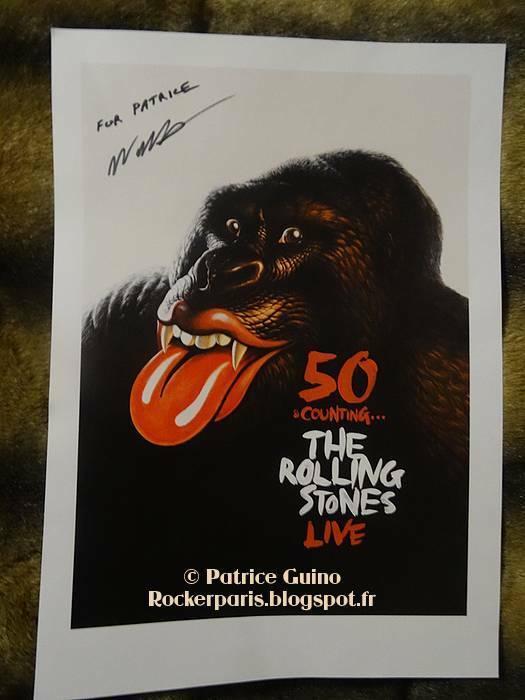 He also has a exhibition ( from Sep 15, 2015 - Feb 14, 2016) in Paris @ Musée de la chasse et de la Nature. 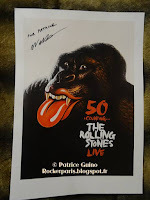 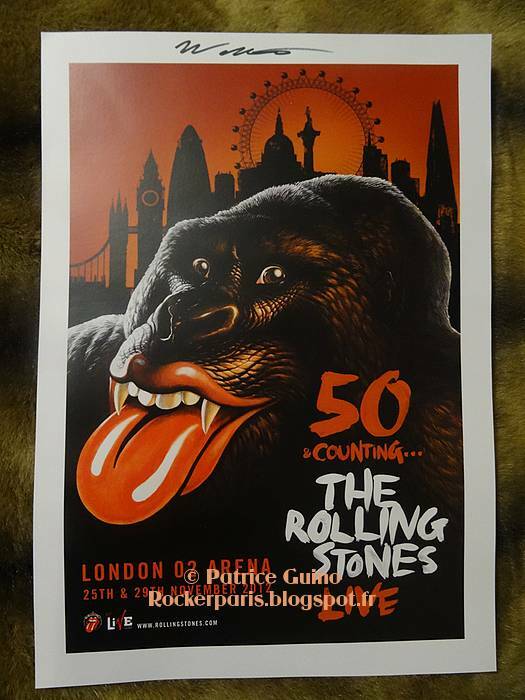 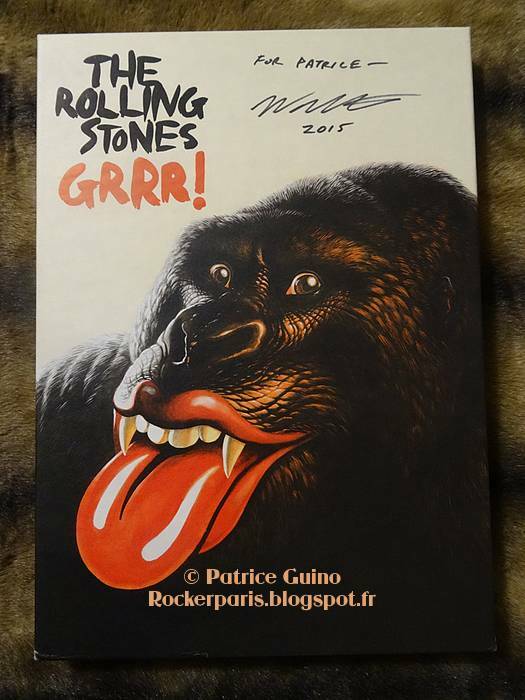 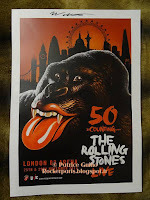 Wondering why we're here, simply because he's responsible for the painting of the latest ROLLING STONES' compilation GRRR!. 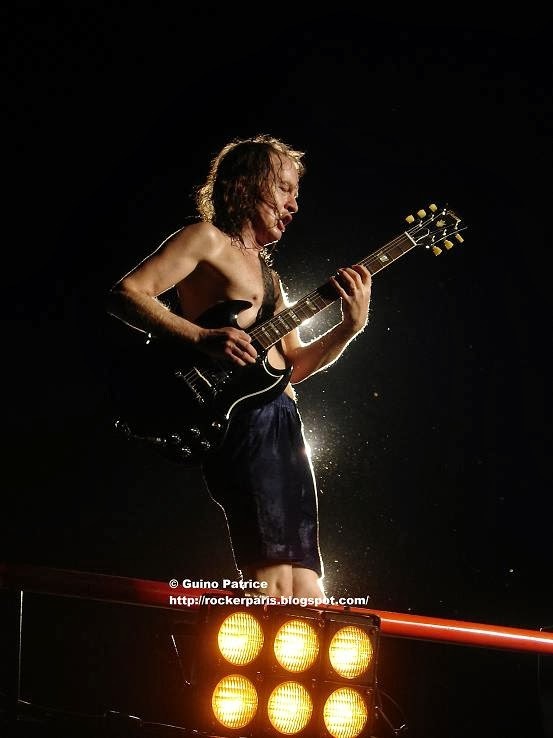 He got the job as he's a friend of Mick Jagger's, who owns one of his paintings.